Which vegan milk is right for my child? As a clinical dietitian, I spend a lot of my time speaking to parents about milk. The traditional interpretation of ‘milk’ would have been animal milk – ask your parents and grandparents how many dairy-free alternatives to ‘the white stuff’ were available when they were young and I’m sure the answer won’t take long. The suggestion of milking a hemp seed or a cashew nut would doubtless have got raised eyebrows, yet these very products can now be found in most supermarkets. 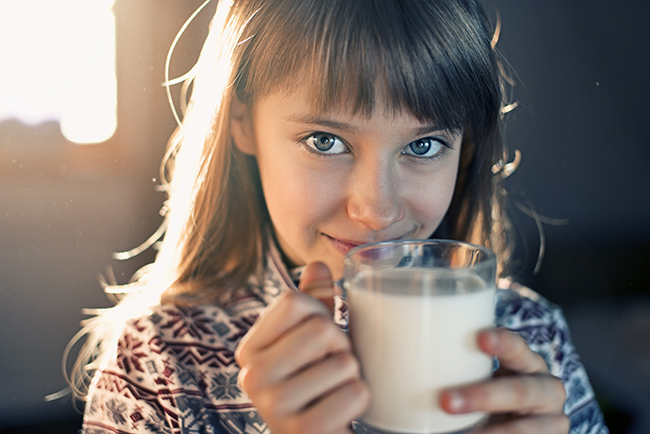 In recent years, while the dictionary definition remains unchanged, ‘milk’ has taken on a whole new meaning in the foodie world and this can make the task of choosing an alternative milk that is right for your child rather a confusing one. There are a range of reasons why parents choose to avoid animal milks in their children’s diets. In practice, I see children requiring milk alternatives due to allergies, intolerances and aversions as well as due to the choice to adopt a vegan approach to the family’s diet. Misguided choices about milk alternatives can lead to nutritional deficiencies and poor growth, as is true of any diet that is not well-planned. With this in mind, it is important to give careful consideration the foods we are feeding our children to ensure that our choices do not compromise nutrition. For the first 4-6 months of life, milk is the sole source of nutrition and will generally continue to be a significant part of nutritional intake throughout weaning. During this period of rapid growth and brain development, optimum nutrition is essential. Breastfeeding is undoubtedly the preferred option for infant feeding, providing tailored infant nutrition as well as valuable bonding between mother and baby. However, there are a variety of reasons why breastfeeding may not be possible and as dieticians we strive to support parents with the choices they make regarding this. Over-the-counter infant formula milks are generally all based on animal proteins and are therefore not vegan. Soya formulas are the exception to this, though current UK recommendations advise against using these for infants below 6 months of age, due to some concern about potential health effects. The reality is that some parents choose to use a non-vegan formula for their infant and then go on to adopt a vegan diet at weaning. For others, they choose to use soya formula from birth. Choices about infant feeding are personal and as a dietitian I always encourage parents to consider the options and make the choice that feels right for them – speak to your GP or dietitian if you have any concerns. There is no recommendation against using soya after 6 months of age – soya yoghurts, cheeses and other soya products can be useful weaning foods. Current guidelines advise introduction of solid foods at around 6 months of age, although some infants will be ready to commence weaning at an earlier age than this and equally some may take a little longer. By around 1 year of age, it is generally hoped that infants have adopted a regular meal pattern – in practice I tend to recommend three meals, two snacks and two milk drinks as a good aim for children by around 1 year of age, though this will vary between infants. By this stage, food will generally have overtaken milk as the main source of nutrition. Milk does however remain an important dietary component, as the volume and variety of solids taken is likely to be fairly limited. There are three vegan milk options that are nutritionally appropriate for most toddlers – breast milk, soya formula and Alpro Soya Growing Up Drink 1-3+, a soya milk that is specially fortified to meet the nutritional needs of young children. Other milk products such as coconut, nut and seed milks are too low in energy and protein to be suitable at this stage, but can be used in cooking family meals. Those children who are eating and growing well may be able to have other alternatives, though this should be discussed with a dietitian. From the age of 2 years, the contribution of milk to overall nutritional intake reduces as the range and volumes of solid foods in the child’s diet increase. At this point, other alternative milks which would previously not have been nutritionally adequate may now be introduced. Some families will choose to continue with breast milk or soya milk, while others will opt for oat, nut or coconut varieties. There is a huge range available – I am forever trying the newest additions to the dairy-alternative family of milks! See the table below for important things to consider when choosing milk for your child. Look for something as close to 65kcals/100ml and 3g protein/100ml as possible. You will notice that some vegan options, particularly nut and seed milks, are very low in these nutrients. For this reason, these should be avoided as a main milk drink for young children, though can be included in their diets (eg. on cereal and in cooking). Many of the alternative milks are fortified with calcium to provide you with a good source of calcium – check the label to make sure your choice is calcium-enriched. 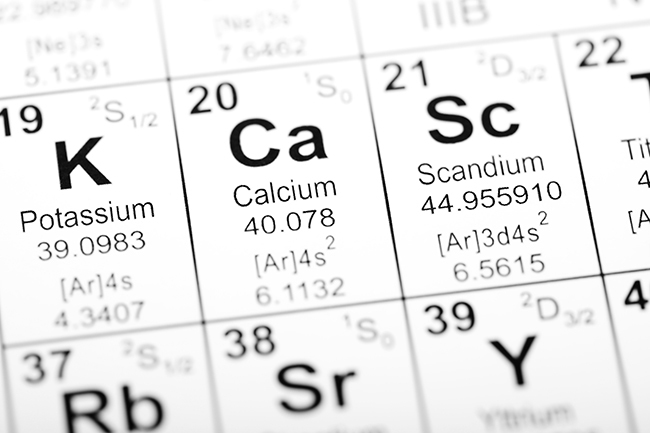 Bear in mind that organic products are often not fortified with calcium. 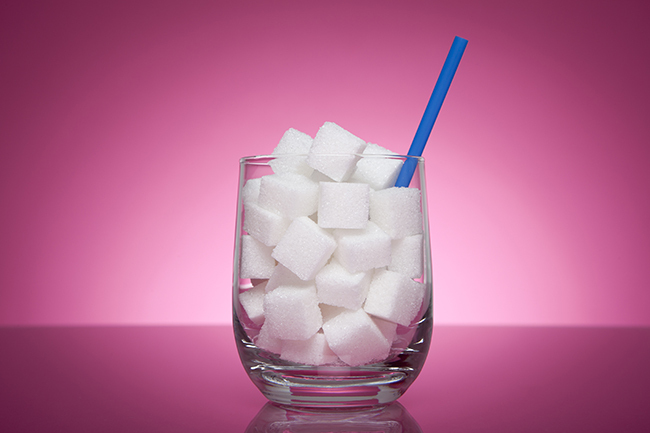 Parents often have concerns about the ‘sugar’ content of milks, particularly soya. It is helpful to bear in mind that whilst some products do appear to contain significant levels, they are also providing important energy, protein, calcium and vitamins. 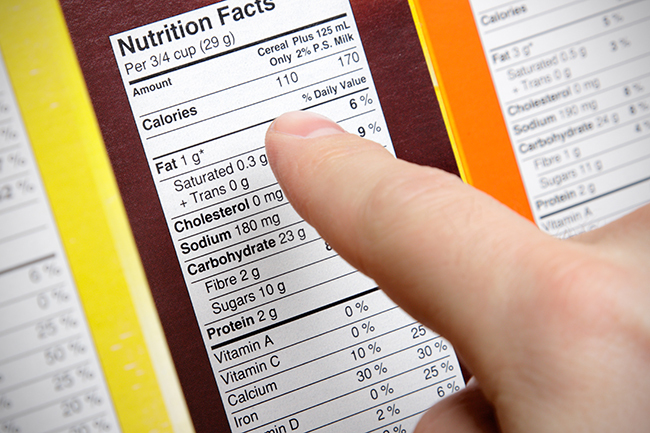 Try to keep the buzz about ‘sugar’ in context – foods that are high in sugar, but low in most other nutrients, are generally the ones to watch out for and avoid. Current UK recommendations advise against giving rice milk to children under the age of 5 years. This is due to concerns about levels of arsenic in rice milk products, though there should be no limitation to other rice-based foods such as breakfast cereals, rice cakes and rice! Vegan! Soya milks are higher in protein than other options. Most soya milks have added calcium and vitamins. Soya products have been shown to benefit heart health and there is some evidence they may also have benefits in reducing cancer risk and improving bone health. There are products available specifically for young children, with higher calorie and vitamin levels than standard soya milks. There are also sweetened and unsweetened varieties, so you can chose whichever best fits your preference. Soya milk is becoming much more widely available in cafés and restaurants too, making it easy to enjoy a vegan latte when you’re in need of a caffeine hit! Vegan! Oat-based drinks are also higher in calories than some other options. These drinks often have added calcium and are also a source of beta-glucans, which can help support heart health and oat-based drinks are also low in fat. Vegan! 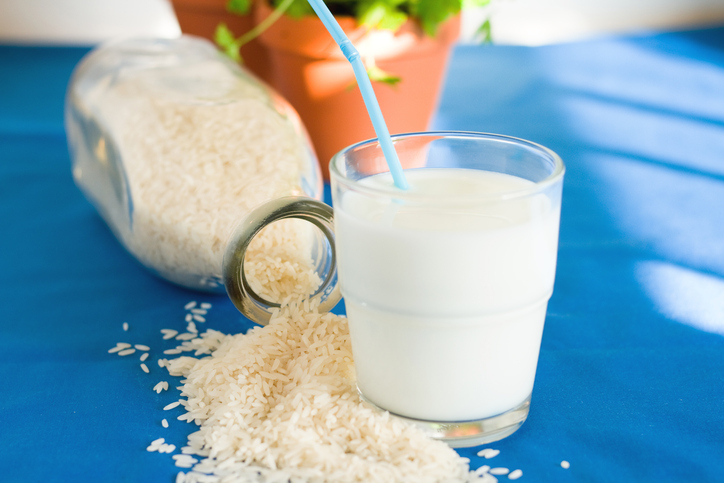 Rice milks also tend to be higher in calories than some other options, but are low in fat. Some products contain added vitamins and calcium, but remember rice milks are not advised for young children under 5 years of age. Vegan! 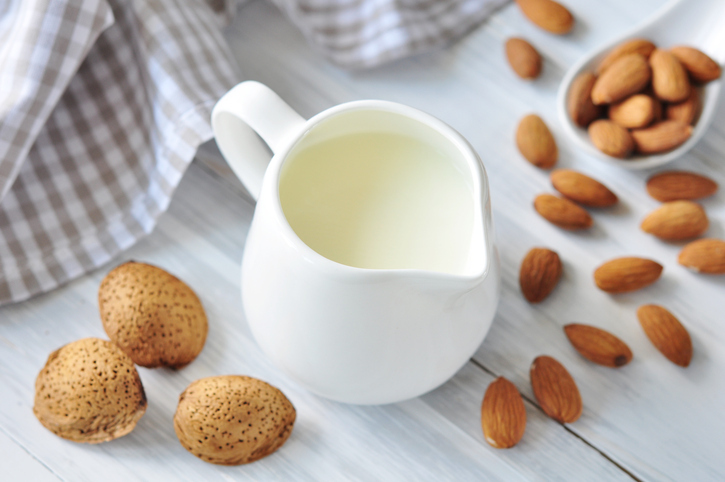 There is an ever increasing range of nut-based milk products available, many with added vitamins and calcium. The key benefit for adults is that these products are generally low in calories, so can be helpful for those wanting to control their weight. They also taste great and are low in fat. Vegan! Some products have added vitamins and calcium. Again these products are low in calories and fat, and can be helpful for weight control. 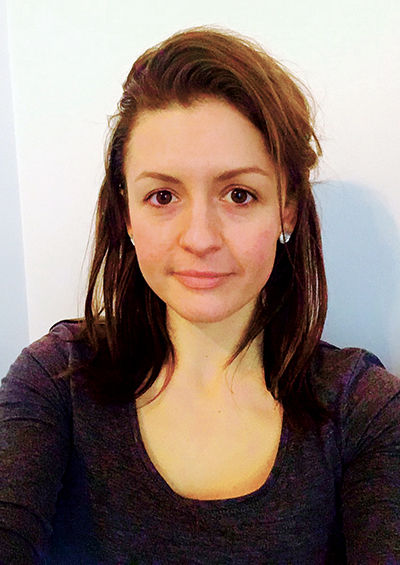 Ailsa McHardy (BSc (Hons) RD) – Ailsa is a Specialist Dietitian in the NHS with a postgraduate qualification in paediatric dietetics.